We carry a full range of Wimmer Cut-Off Wheels (150, 200 and 300 mm diameter). Wimmer wheels have a 30mm bore, 3 x 6mm holes at 47mm pcd, choose diamond or borazon (CBN) type. 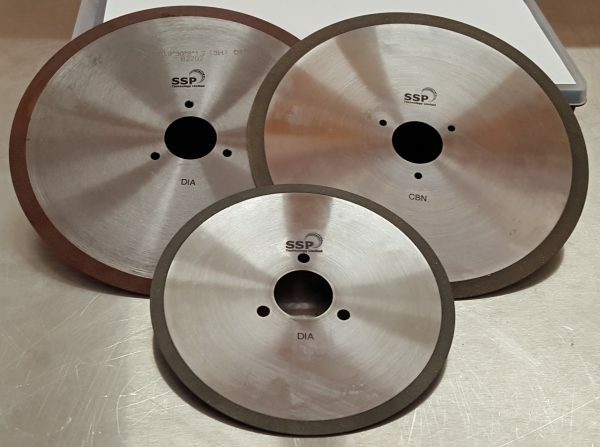 We aim soon to provide a full range of grinding wheels so watch this space.